Tsvetana Bandalovska was born in Komi, Russia. 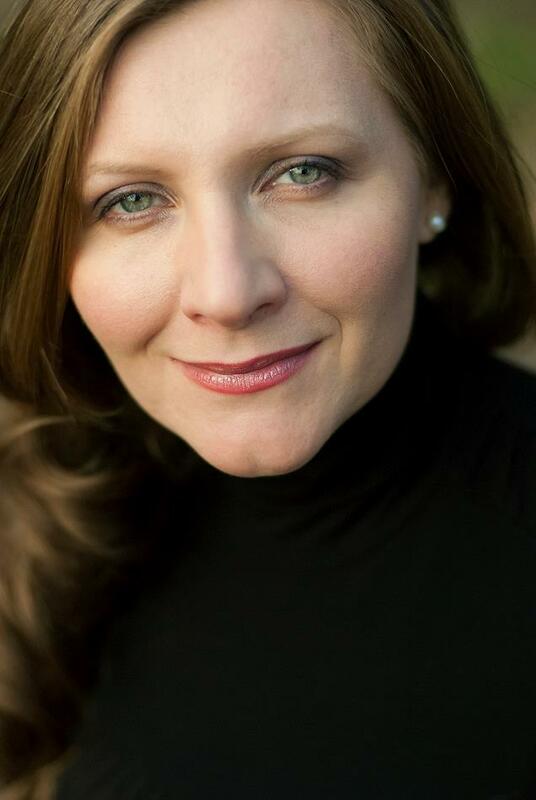 She studied at the Pancho Vladigerov Academy of Music, Sofia, graduating with a MM in Opera Singing in 1999, and has been specializing in psycho techniques based on Anthroposophy at the Michael Chekhov Foundation, Sofia. 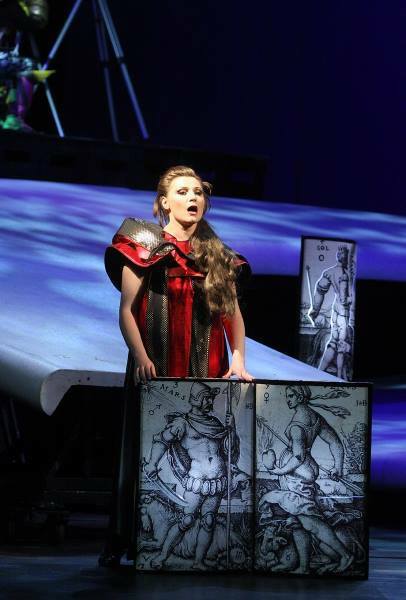 Her vocal instructors include Christina Angelakova, Alexandrina Miltcheva, Salvatore Fisichella, and mastered her vocal skills with the distinguished opera primi Raina Kabaivanska, Gena Dimitrova and Anna Tomowa-Sintow. 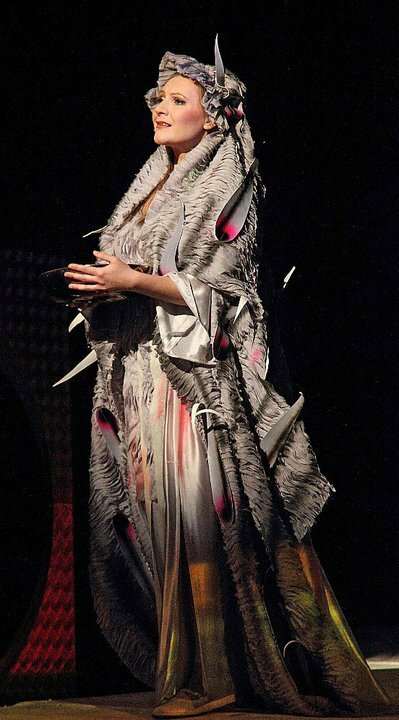 Since 2001 she is a contract principal artist at the Sofia National Opera. 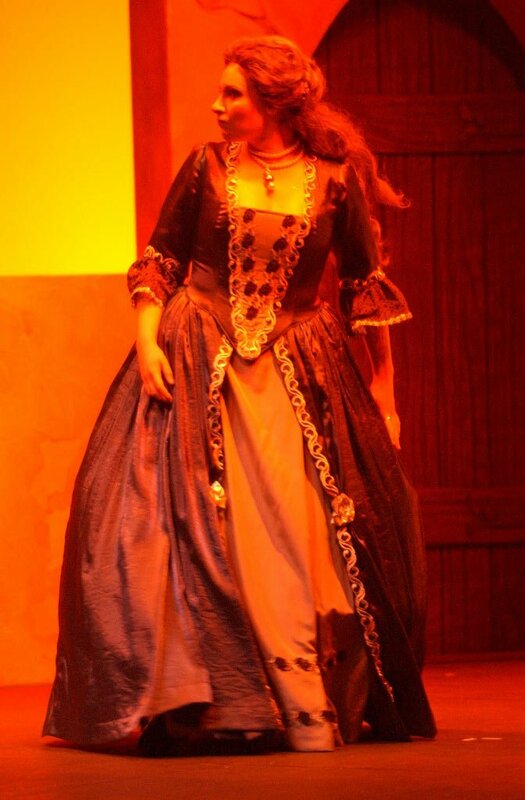 She has won numerous international awards and prizes including the silver medal in the Boris Christoff competition in 2004, and was selected to represent Bulgaria in the BBC Cardiff Singer of the World 2005 and Placido Domingo’s Operalia (Washington, DC, USA) in 2001. Also, she has participated in the Bartok&Puccini Festival in Hungary, Aspendos Festival in Turkey, and Classic Open Air Festival in Switzerland and performed the Beethoven’s Ninth symphony in the Forbidden City of Beijing, China with the Orchestra of Nations, conducted by Justus Franz. 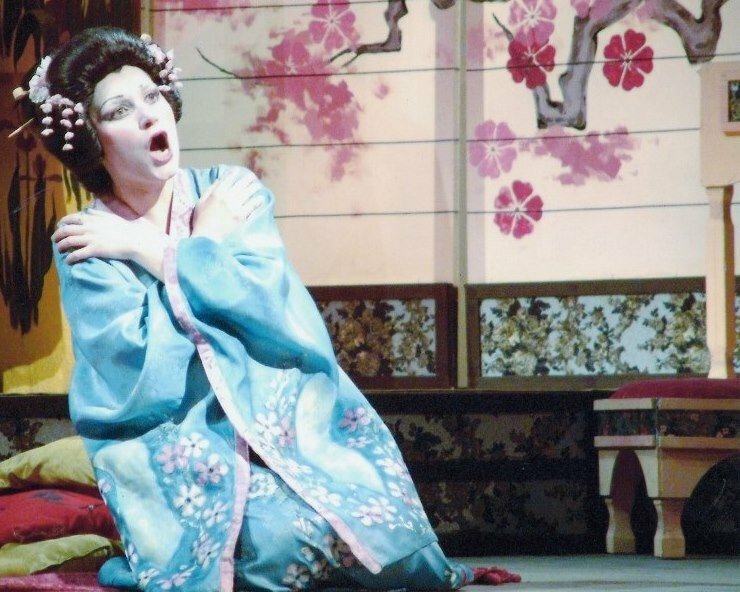 Her repertoire includes the roles Salome – Salome, Dido – “Dido&Aeneas”, Donna Anna& Donna Elvira – “Don Giovanni”, Pamina – “Die Zauberflöte”, Mimi – “La Boheme”, Marguerite – “Faust”, Michaela – “Carmen”, Cio-Cio-San – “Madama Butterfly”, Liu – “Turandot”, Desdemona – “Otello”, Leonora – “Il Trovatore”, as well as chamber and oratorial music. 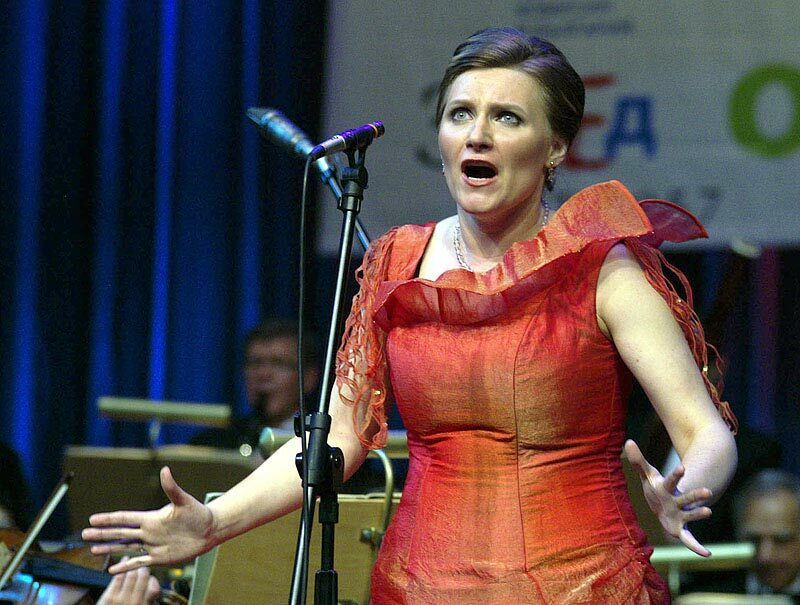 Tsvetana Bandalovska has performed in France, Spain, Germany, Italy, Taiwan, USA, Russia, Great Britain and Tunisia.